For beings learning to be human. 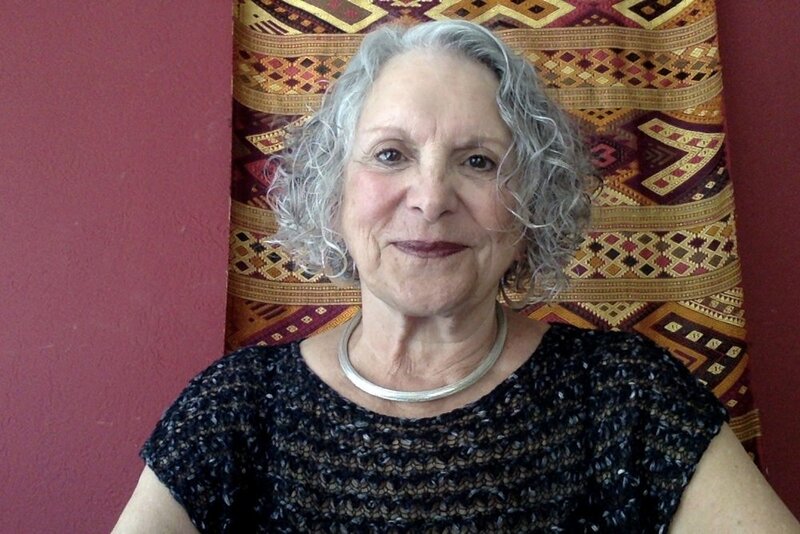 For over forty years, her work has focused on the awakening of one’s dormant inner resources, empowering profound personal and professional breakthroughs for individuals and organizations throughout the United States, Europe, Asia and South America. Judith received her Ph.D. in 1995, with her studies focused in Jungian and Archetypal psychology, also known as the “Psychology of the Soul”. Her doctoral dissertation, “The Future of Feminism: Where Do We Go From Here?” explored the modern archetype of feminism and the implications for its evolution and relevance for women in the 21st century. Dr. Rich is also an accomplished corporate and educational consultant with forty years’ experience in training design, facilitation, executive coaching organizational transformation and public speaking. She has presented programs worldwide on such topics as: commitment and personal responsibility, increasing communication effectiveness in the workplace, building high performing teams, accelerated learning, conflict resolution and problem solving, strategic planning, change management and organizational transformation. Dr. Rich utilizes accelerated learning principles, an interactive training technology, which increases the retention and application of information by accommodating all learning styles. Her work encourages contribution, participation, and discovery, which makes each individual an integral part of his or her own learning process. Dr. Rich’s clients have included executives in the building, banking, hotel management, pharmaceutical and educational industries, financial analysts, chambers of commerce and human resource professionals and non-profit organizations. She also consults with several U.S. and international training companies and has worked extensively in Russia, Asia, South America, Puerto Rico as well as throughout the United States. Without a doubt, something valuable that I learned from Judith is that love moves mountains, that you do not necessarily have to be hard to remove the earth from each diamond that you are polishing.